with the iProtect Cell Phone Detector with White Noise you can protect yourself from open air from eavesdropping using the NG2000 Cell Phone Detector and White Noise Generator. 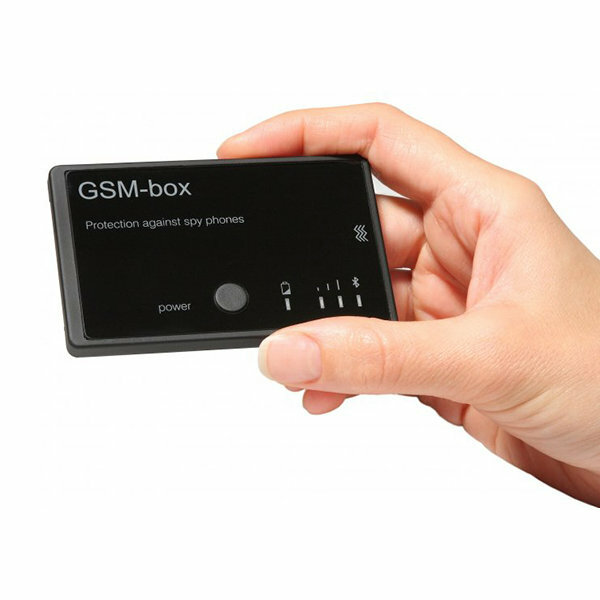 Designed to alert and protect the user from electronic eavesdropping threats, the NG2000 springs to action in the presence of unwanted GSM or CDMA signals. Detector of illegal activated cell phones! 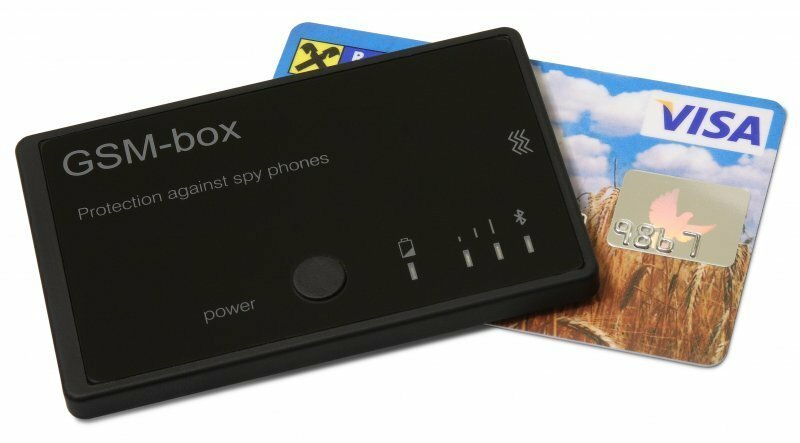 The iProtect Cell phone detector has been designed to detect and indicate the illegal activation of a mobile phone. In addition to this main function, the N2000 also creates interference to the surrounding area of the telephone's microphone by generating 'white noise' when radio-waves are detected; this noise suppresses the microphone in the telephone rendering it useless.